Type in your program’s name in the “Program Name” text box. On the program page, click on the link corresponding to your term abroad in the “Budget Sheets” section. 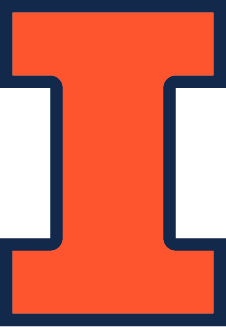 Your Illinois financial aid and/or Illinois study abroad scholarships will be applied to your Illinois Student Account shortly before the beginning of the semester at the University of Illinois and around the same time that you will be billed for the IPENG Program Fee and Illinois Tuition and Fees. If you still owe money after your financial aid and scholarships are applied to your Student Account, your Student Account will reflect the balance owed. If you have aid or scholarship funds left over, the amount will be deposited into your Direct Deposit account to help you pay for other study abroad-related expenses. If you have not yet set up an account for Direct Deposit, please do so in the “Account Billing Information” section on UI-Integrate. Please note that, occasionally, financial aid or scholarships may be credited to your account before all study abroad charges are posted, causing you to get a larger direct deposit than you should have received. Please do NOT spend that money until you know that you have paid your study abroad bills in full.